Patty Thorsen is a part of the Citizens League’s Backup Plan for Solo Seniors task force, an 18-month study on the challenges many individuals face as they age alone. As the project move forward, Patty will be updating followers of the project with a periodic blog post. Patty is a member of the Transportation Accessibility Advisory Committee of the Metropolitan Council. One of the areas the Backup Plan for Solos is examining is what information resources exist currently. 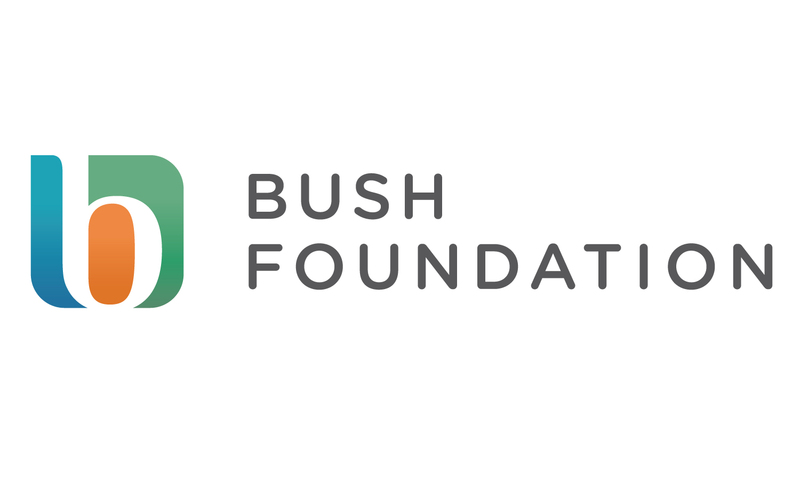 Each task force member approaches this question from two different perspectives, which influence the information they find and value. First, are they senior solos themselves? Second, do they serve senior solos in their profession? The third category is what academic background do they bring to our discussions. These three perspectives apply to senior solos who read the final product of this Citizens League task force, and consider healthcare decision-making resources for those in later and end-of-life. What are the abbreviations, and their accompanying definitions, which are being used in the variety of healthcare issues being discussed? What are the acronyms and their accompanying definitions, which I am encountering in my healthcare decision-making process? Are my healthcare needs short-term? Are my healthcare needs long-term? The answers to these questions may help in identifying the resources to consult. The next blog post will explore the various categories of information resources that exist. Would you like to contribute to this project? Email solos@citizensleague.org to learn more. 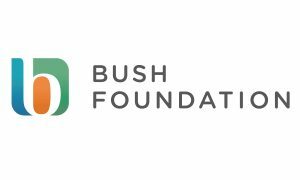 This project is made possible by the generous support from The Bush Foundation.